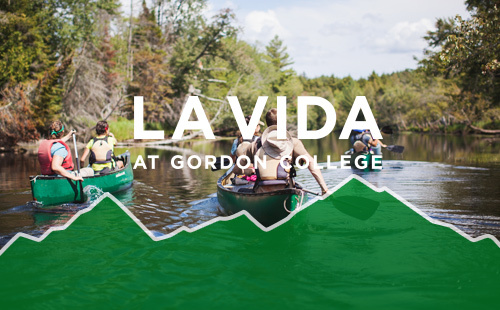 The many centers and institutes that are housed at Gordon show the dynamic nature of our academic programs and their emphasis on global responsibility and action. While these organizations do much for those directly involved with them, they are also dedicated to the whole campus through providing world-renowned speakers, all campus events and celebrations, urban renewal and informative trips across the globe. 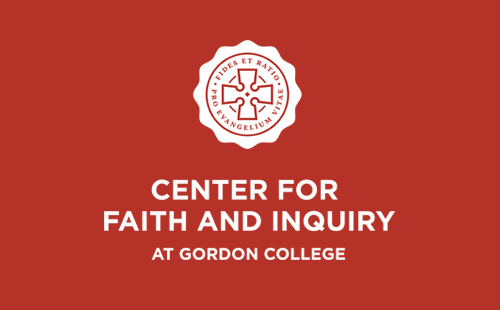 A partner organization with Gordon College which encourages Christian scholars to explore and communicate the relationship between their faith and the discipline of economics. 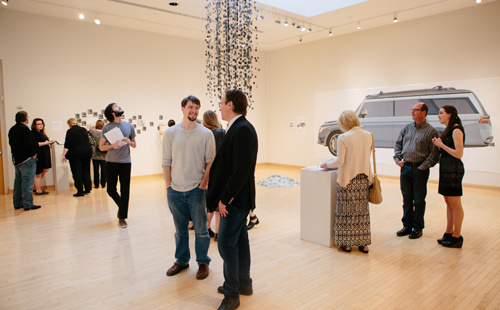 The Barrington Center for the Arts includes a gallery, theatre, art studios, computer lab and cinema room. 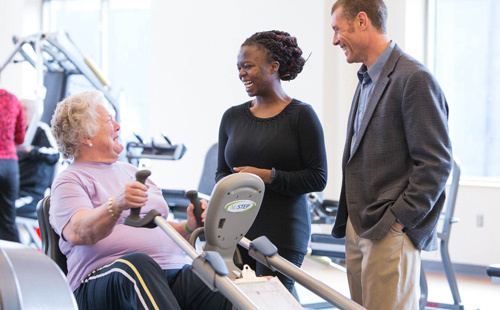 An on-campus and open-to-the-public physical therapy clinic with academic ties to the Department of Movement Science. Instigating faithful ventures for lasting impact. 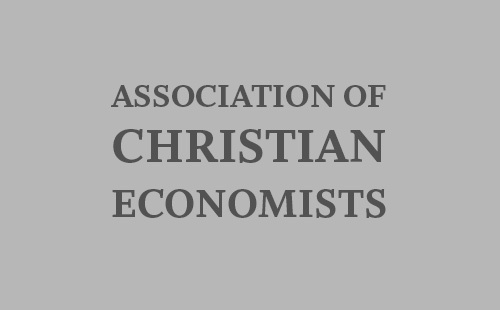 Seeking the mind of Christ in the world of ideas. 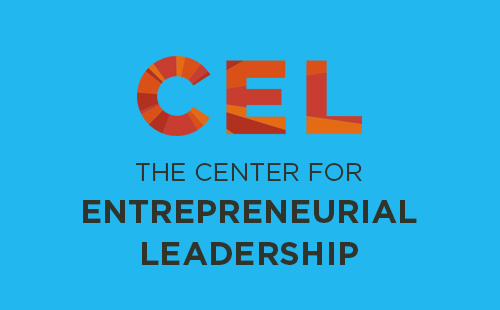 These unique programs provide experiential learning environments that foster character and leadership development to prepare you for life. 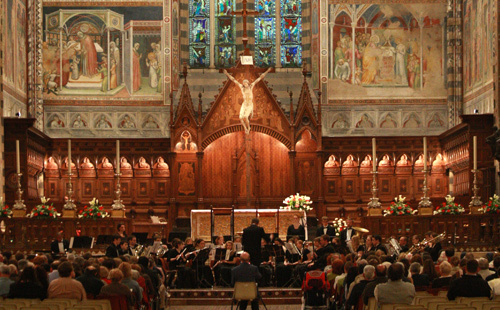 The Studio for Art, Faith, & History operates in conjunction with the Gordon IN Orvieto semester program, and sponsors new work in the visual and performing arts, as well as hosting conferences, exhibitions and workshops, often in partnership with other civic, cultural, educational, and faith-based organizations.